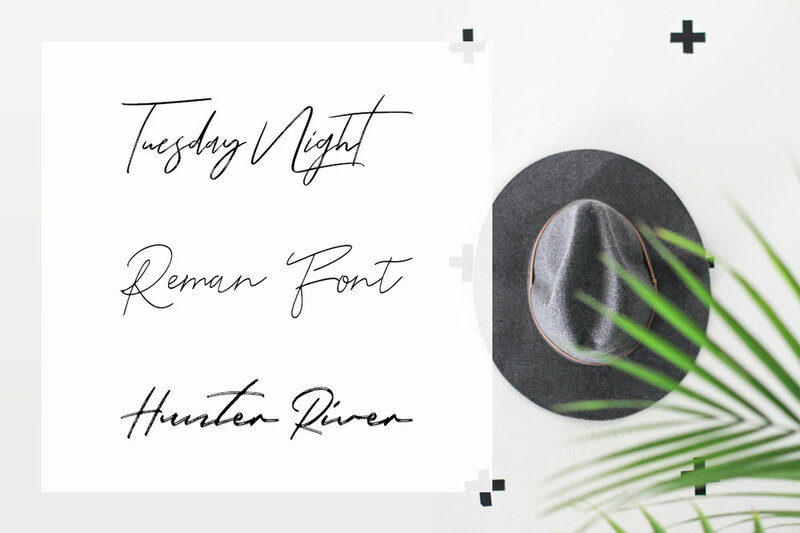 I use in my projects always free fonts and they are also free for commercial use. This is important for me, so my clients are always on the right site by using the fonts, no matter in which project. Do you know the problem, when you want to use free fonts?! Where can I find some? Are they only for personal use? Or may I also use them for commercial projects? The 3 fonts are also free for commercial projects.